Large laundry bag will be a favorite for the future or current college student on your gift list. 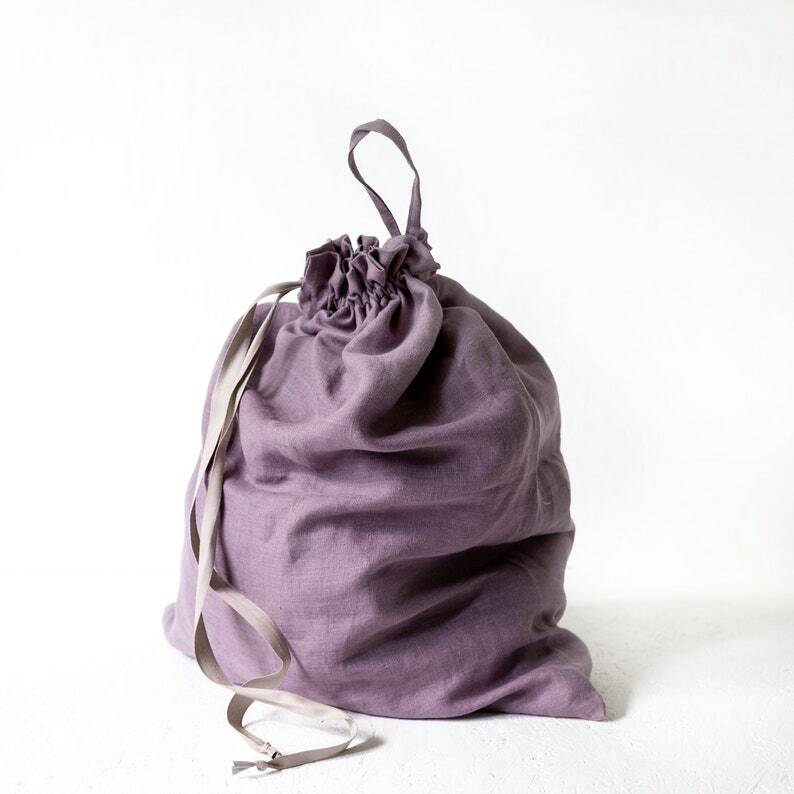 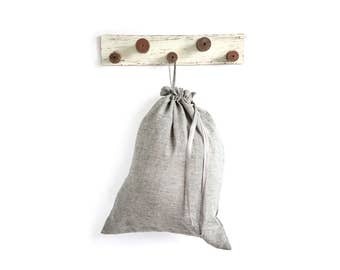 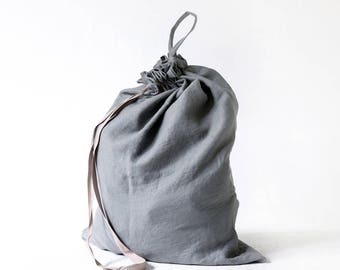 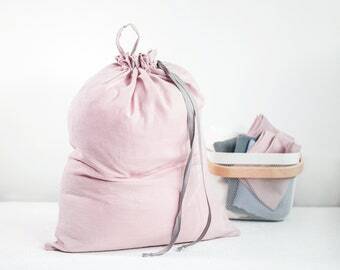 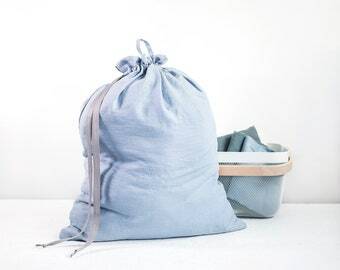 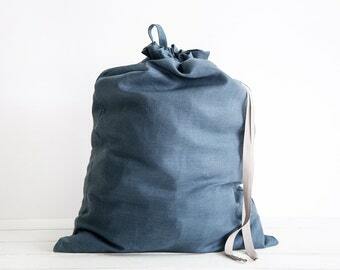 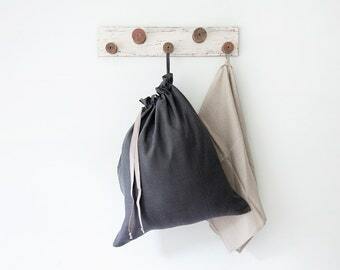 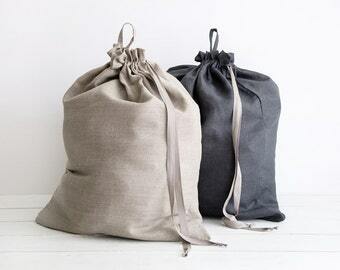 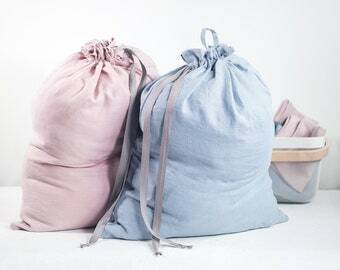 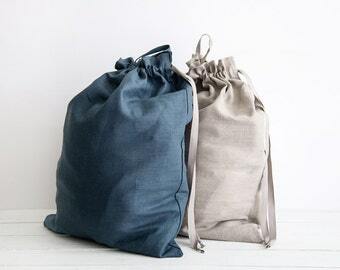 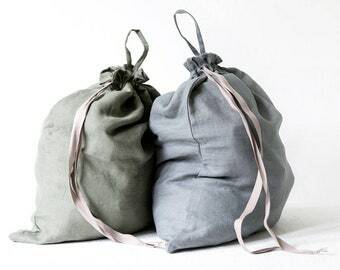 This large lavender color hanging laundry bag offers an easy and fast way to pick up - just stuff them in the bag! 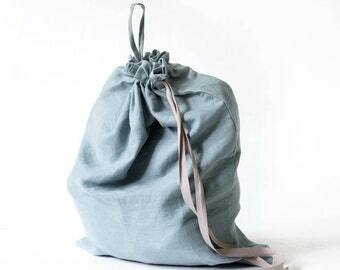 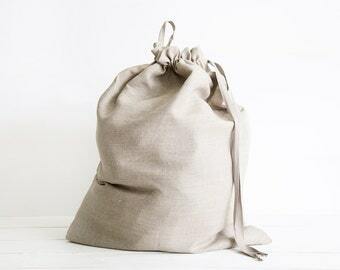 Bag is made of softened linen.